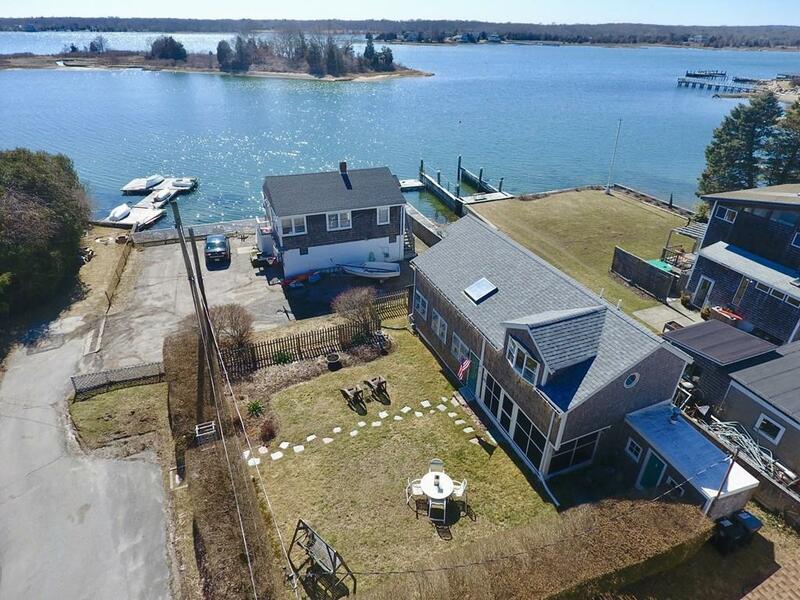 This Padanaram property is just a stones throw from the water, with fabulous water views and its own deeded private beach! Perfect for a vacation getaway nestled one house up from the water or make it your year-round home. This cottage has an open concept floor plan. 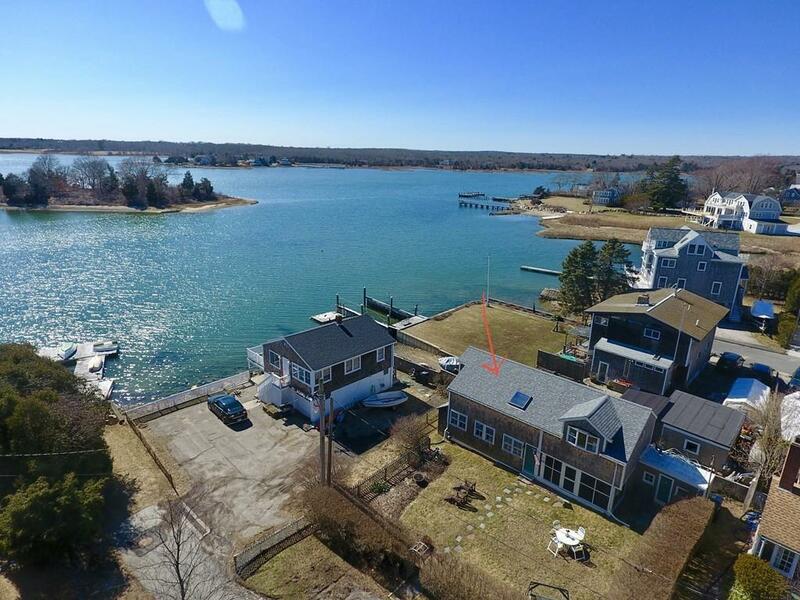 First floor offers a living and dining area that opens up to a kitchen with picturesque water views, and a bedroom and bathroom that includes a washer and dryer. The spiral stairs will lead you to the loft area with windows capturing the Padanaram Inner Harbor. Open living area, bedroom and a bathroom with a claw tub completes the second floor. A charming screened-in porch off the living area is perfect for unwinding after a day at the beach. 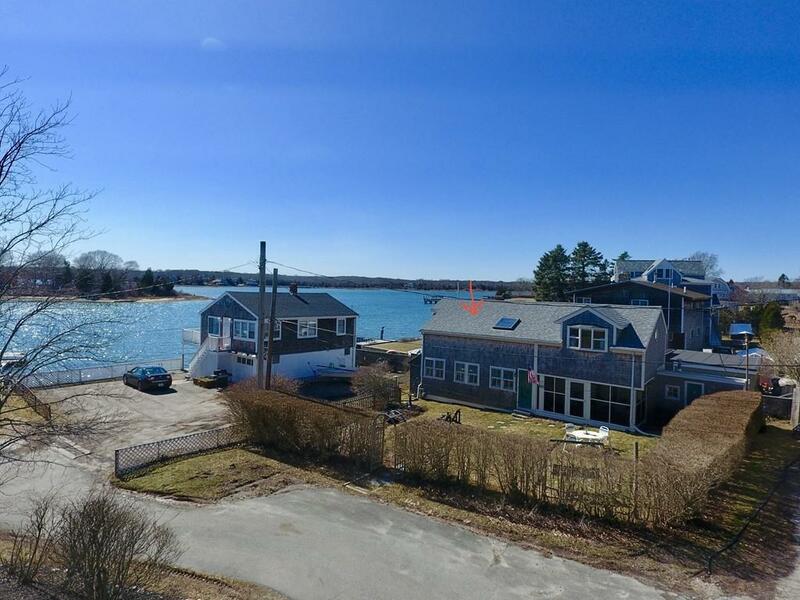 Located within a very short walk to the Padanaram Village which offers a beautiful harbor, restaurants, shopping and is home to the New Bedford Yacht Club. ******NOTE: Ignore the Google street view. It is inaccurate.